Is Film Dead in North Carolina? No. Here’s Why. I know a lot of people are bummed, devastated, heartbroken (INSERT YOUR FEELINGS HERE). So I thought it would lighten the mood a little bit and give you a few things to think about. Under the Dome is leaving, yes that is true, however, we are not dead. Film is not dead in North Carolina. It’s not even close to how it was in 2013 or 2014 and who knows if it ever will be, but there are some things we can look forward to. There are a few possibilities. Since Dirty Dancing never used the $4,000,000 from the NC Film Grant, there are production companies who have already applied. It looks like Wilmington (if all goes well) will hopefully have one if not two pilots. One from TNT and another possibly from NBC. One would have an October start date. That’s all I am saying about that for the moment. Now, in the next two weeks we will know what kind of numbers are going to come out of the General Assembly. We know at the very least it will be $10M but what we’re hoping for is something above $25M. $40M+ of course is preferable. That will keep some of our crew afloat. Once we get that in play we should have some definite confirmations from productions companies who wish to film here. I do know that on the western side of the state there is a Danny McBride flick that would also like to film this fall. That will depend on the NC Film Grant for this fiscal year. 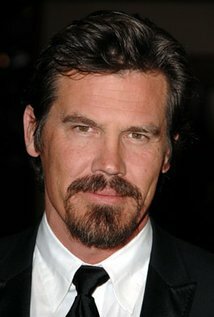 It’s titled The Legacy Of A Whitetail Deer Hunter and stars Josh Brolin and Danny McBride. And can I please give a HUGE thanks to to Jody and Danny for trying to bring everything they can to North Carolina. I know the crew and vendors are very grateful. We should know who exactly applied for the grant by the end of next week and how many. So all hope is not lost. I hope this gives you some peace. I know it’s hard because our film family is being torn apart as people have to relocate to do what they do for a living. But there will be at least some work to look forward to. Love you guys and gals – stay strong! Our sources tell us that there is a strong indication that Emmy and Golden Globe winner, Anthony LaPaglia will sign on to play the role of “Holden.” As you have read here on the Wilmywood Daily, “Holden” is the retired C.I.A operative who is thrust back into the field when a terrorist attack hits Washington, DC. Anthony is no stranger to Wilmywood either! Mr. LaPaglia was in the hometown favorite EMPIRE RECORDS (1995). 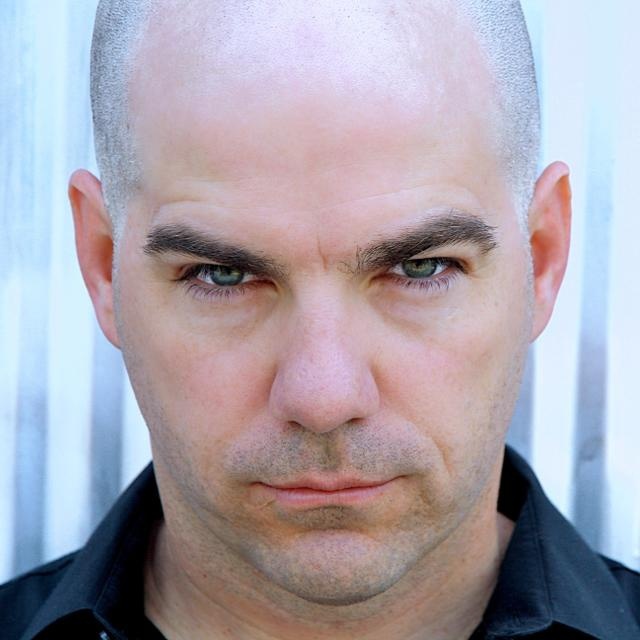 Anthony is best known for his role as FBI agent, “Jack Malone” on the show ‘WITHOUT A TRACE’ so the action of ‘RED ZONE’ should be right up his alley! In fact, this talented actor has built his career on playing the tough guy role. It’s rumored that he was originally asked to play Tony Soprano in the hit HBO series, but turned it down. Luckily for us, if he chooses ‘RED ZONE’ we will get to see this tough Aussie in action. The extras casting director for RED ZONE, Marty Siu has already begun sending out numerous calls for extras and she will be needing a ton for this pilot. Production begins Monday! Be sure to keep up with The Wilmywood Daily for those casting calls and updates on the show’s progress. Wilmywood will be glad to have Anthony back! STATUS: Production begins March 17th. Howdy Howdy! Happy Wilmywood Wednesday to ya! Man, things are really heating up here in Wilmywood. I love seeing all my film friends working again. Now moving on to Charlie Kaufman‘s FX pilot. How & Why will be opening offices at Screen Gems Studios around March 24th. Their tentative shoot schedule will be nine days and they begin at the end of April. I am sure we are all looking forward to having Michael Cera and John Hawkes in town for a while! I am tracking down those running for office to check on their stance for the NC Film incentives. This morning I got up with our good friend Ricky Meeks who is running for New Hanover County Commissioner! What’s his take on NC Film? With all that being said we know him from a different show, don’t we?